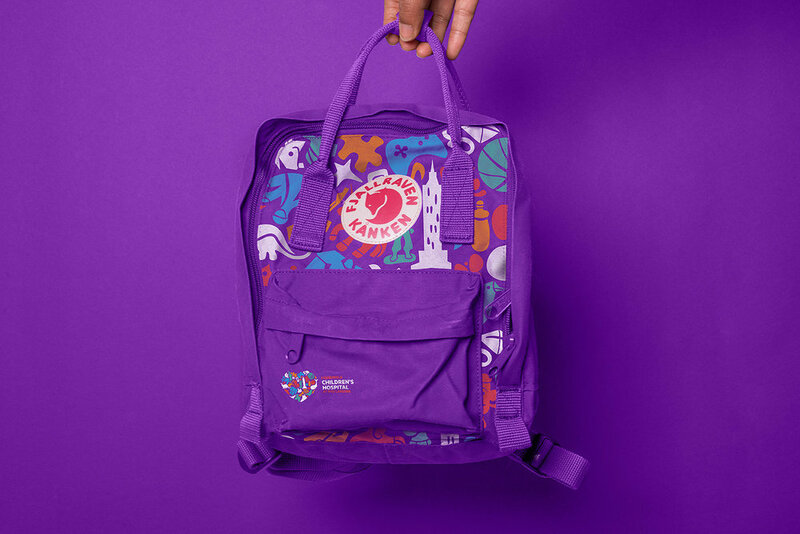 Serving the children and families of New York, Hassenfeld Children’s Hospital at NYU Langone partners with children and their families to deliver expert medical and surgical care. At the core is a family-centered culture, where children and their families are integral members of the healthcare team. 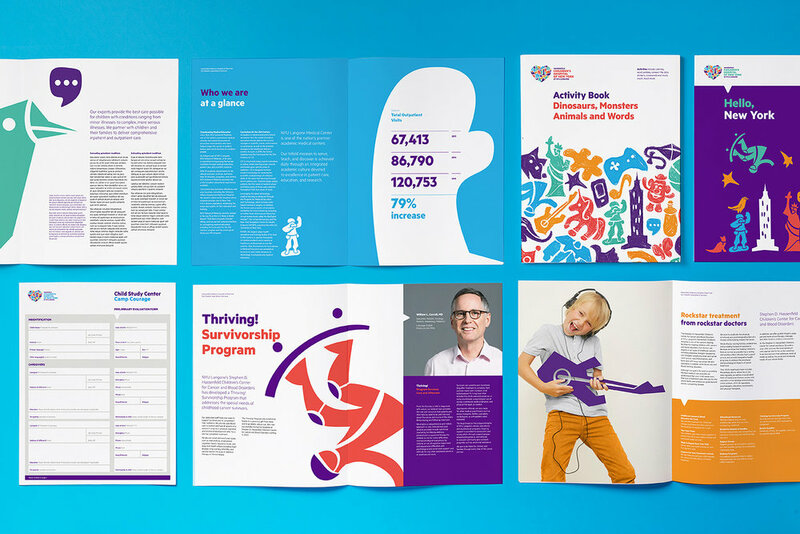 Applied was honored to develop the brand identity, which represents a world-class facility that focuses on the highest levels of patient care, family inclusion and, most importantly, embracing childhood wonder.